Save the date for the second Nonument! 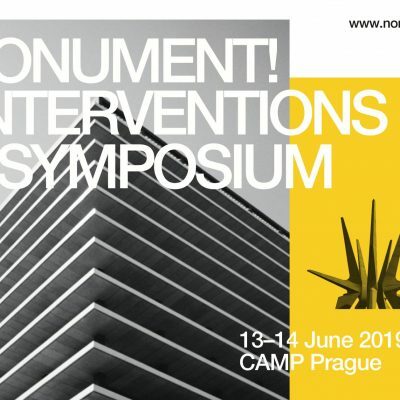 Symposium in Prague, 13 - 14 June! 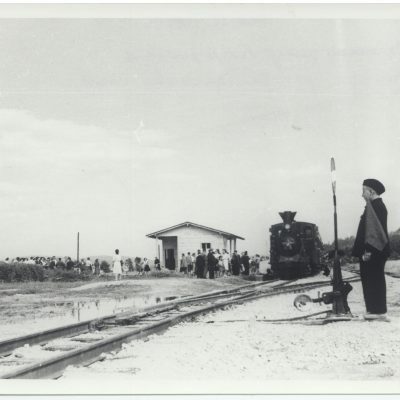 The Nonument Group's next action will take place in Ljubljana on the locations of the former Pioneer Railroad that operated between 1948 and 1954.